Blog You Will Become a Terror to the Enemy! You Will Become a Terror to the Enemy! You will be prepared for EVERY GOOD WORK that I have called and chosen you to do in My kingdom, and you will do great feats for Me, as you have LEARNED HOW TO WAR, and remain fixed in Me, firm in the faith, as you stand, says the Lord. For My strength is made perfect and complete in weakness, and I will strengthen you, help you, uphold you, and use you for My glory, as you become a giant slayer and a mighty warrior and conqueror in Me, says the LORD. 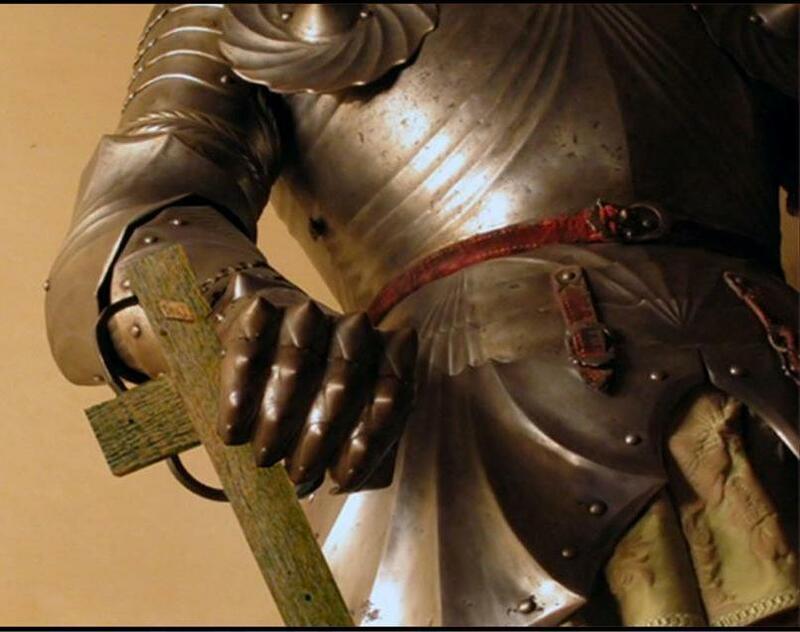 You will become a terror to the enemy, who will flee from you, as you have submitted yourself onto Me, and armed yourself with My armor, says the LORD. For the battles that will only bring victory after victory. You will not be a mere giant slayer, but will defeat the powers of darkness, as I arm you with light, and you will stand, as the undefeated champion, that will always triumph in Me, says the LORD.